The Internet’s largest & most visited, side-by-side comparison of all the hot tub spa brands on the market today! Due to its extreme popularity, this area of our site has just been renovated to serve you better. Many new brands have been added and reviewed for 2018. Here you will find listings for all of today’s most popular hot tub spa brands as well as a number of links to the manufacturer’s web sites. Also included is complete contact information for most of the leading Hot Tub Spa Manufacturers. We suggest that you research a few different brands in a few different places before purchasing. Ultimately, it is you that should be the judge of what which hot tub spa suits your particular needs the best. 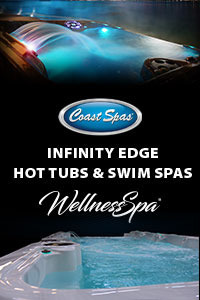 Look for the “Best Of Class” logos when shopping for a Hot Tub Spa or Swim Spa! 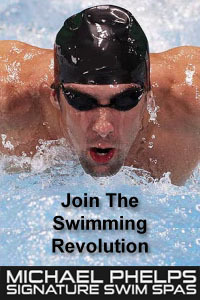 The link below will bring you to the “Best Of Class” companies that have all been checked out personally by PoolAndSpa.com. Those companies are all solid, award winning companies, that we are currently recommending to consumers. Online videos have become very popular with the advent of YouTube and many spa manufacturers are taking full advantage of it. Take a look at all the hot tub related videos on our Pool And Spa TV video page to get a feel for all the different spas on the market today. Get great design ideas for your spa project! See Hot Tub Spa Photos of Installed Spas! Check out our huge Gallery of Cool Hot Tub Spa Pictures. OVER 700 HOT TUB AND SWIMMING POOL PHOTOS! 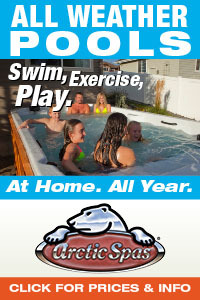 Please note that PoolAndSpa.com does not sell hot tub spas. 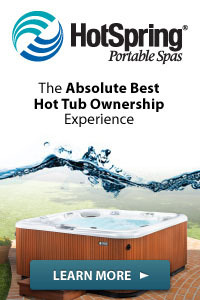 We offer this Hot Tub Spa Buyer’s Guide Page for our customers to do research prior to purchasing their own hot tub spa. 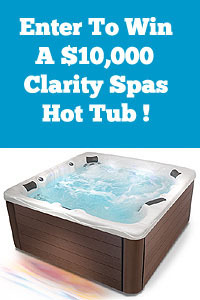 Use this Buyer’s Guide page for research and links to find hot tub spa dealers in your area. We do sell all the needed chemicals, accessories and parts for hot tub spas and swimming pools as well as selling above ground pool kits online. But we do not sell the actual hot tubs, or any of the brands listed below.